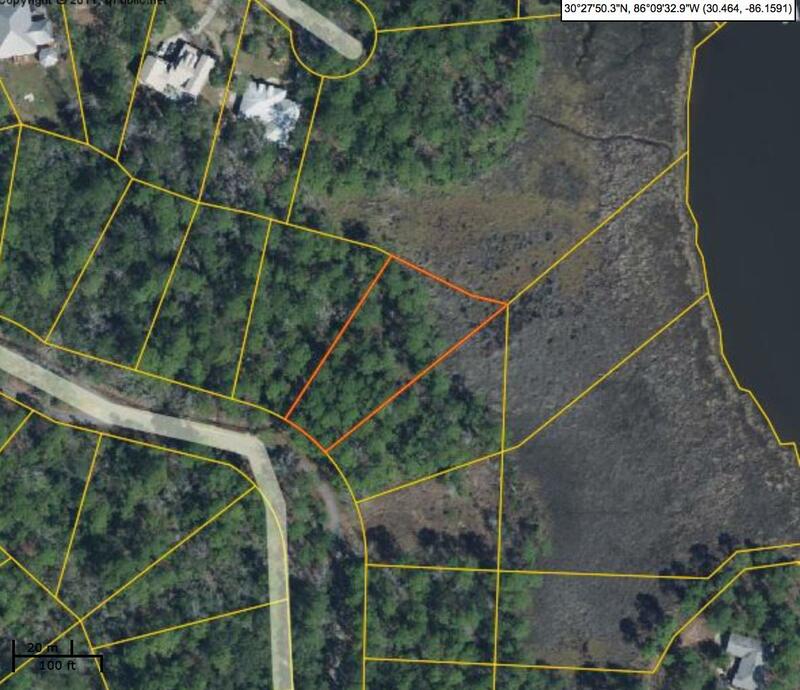 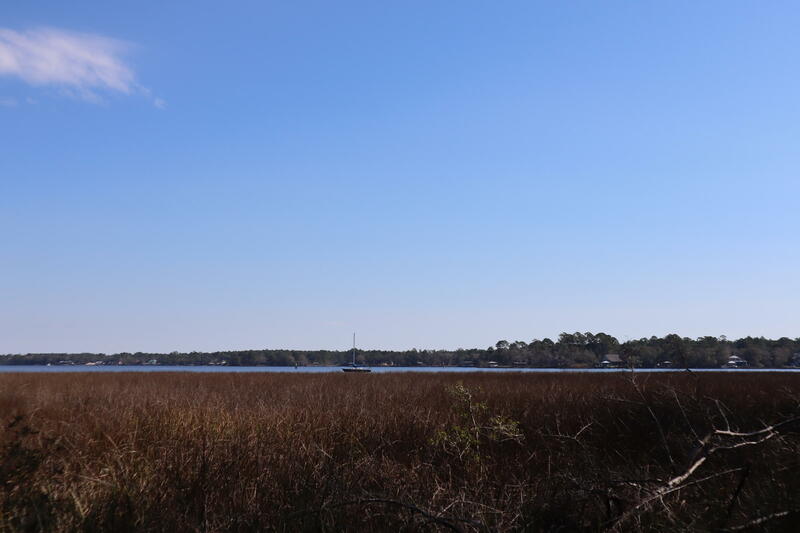 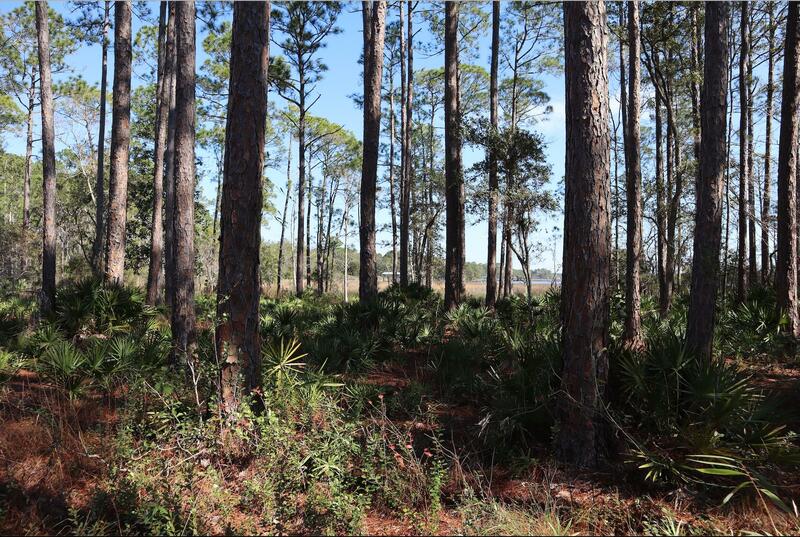 Mid Walton County Lot with amazing water views!!! 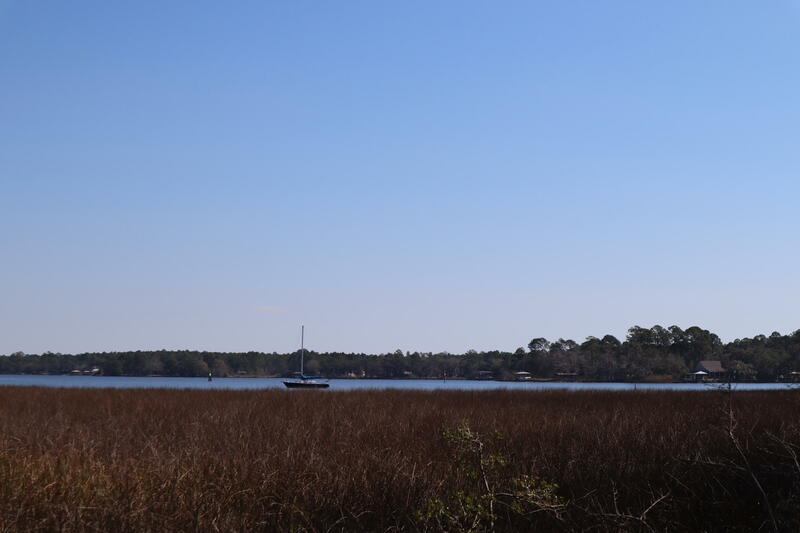 Come see this great neighborhood and wonderful lot in the Cross Creek Shores Subdivision. 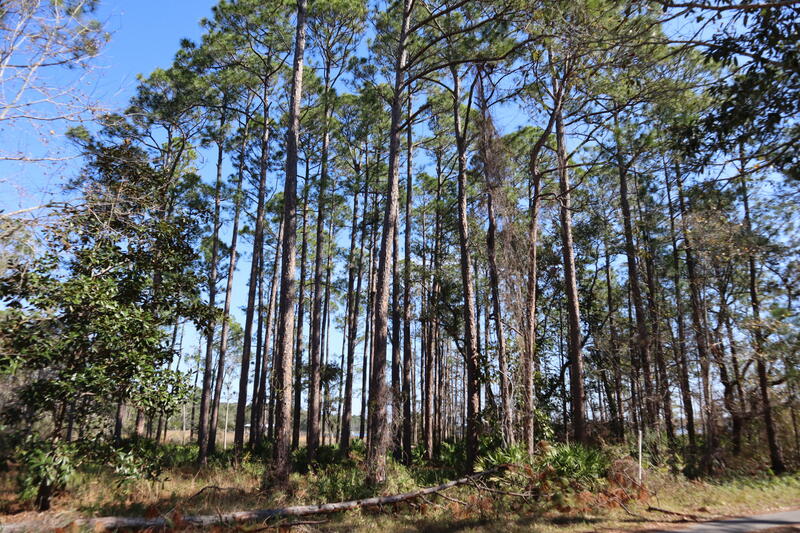 This lot is over half an acre and boasts great views of LaGrange Bayou. 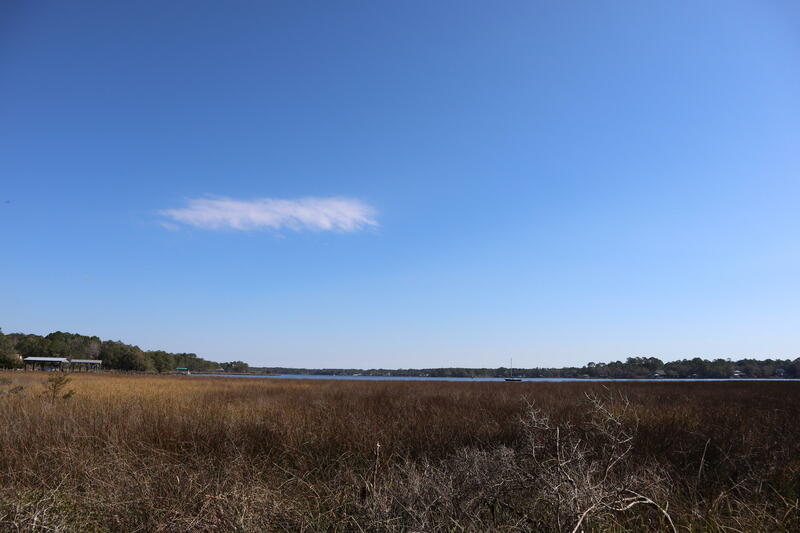 Check out the attached DRONE VIDEO to help you start envisioning your dream home today!Seller is also willing to work with a builder to sell lot as a package with new home construction.